Fidel Castro, Cuba's former president and leader of the Communist revolution, has died aged 90, his brother has said. "The commander in chief of the Cuban revolution died at 22:29 hours this evening (03:29 GMT Saturday)," President Raul Castro said. Fidel Castro ruled Cuba as a one-party state for almost 50 years before Raul took over in 2008. His supporters said he had given Cuba back to the people. But he was also accused of suppressing opposition. 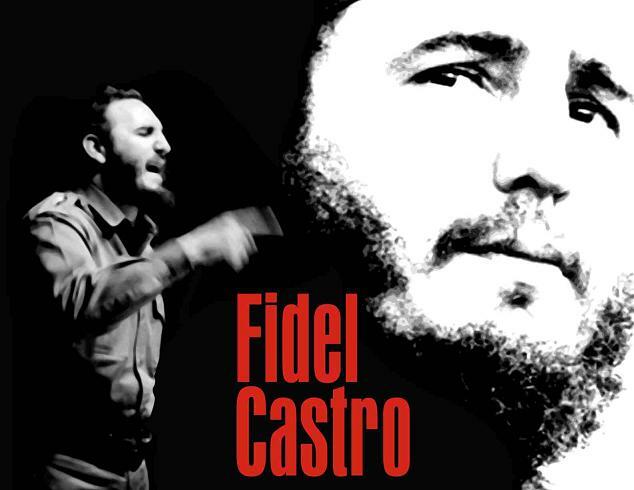 Castro - who had survived many assassination plots - was the longest serving non-royal leader of the 20th Century. Castro temporarily handed over power to his brother in 2006 as he was recovering from an acute intestinal ailment. Fidel Castro(August 13, 1926 – November 25, 2016), was a Cuban politician and revolutionary who governed the Republic of Cuba as Prime Minister from 1959 to 1976 and then as President from 1976 to 2008. Politically a Marxist–Leninist and Cuban nationalist, he also served as the First Secretary of the Communist Party of Cuba from 1961 until 2011. Under his administration Cuba became a one-party socialist state; industry and business were nationalized, and state socialist reforms implemented throughout society. Castro was a controversial and divisive world figure. He was decorated with various international awards, and his supporters laud him as a champion of socialism, anti-imperialism, and humanitarianism, whose revolutionary regime secured Cuba's independence from American imperialism.